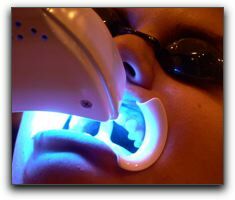 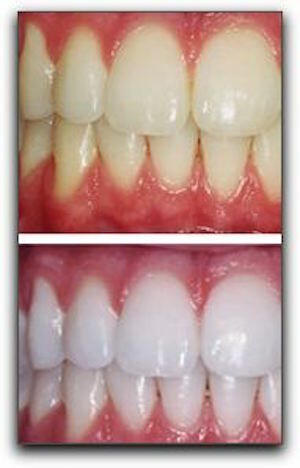 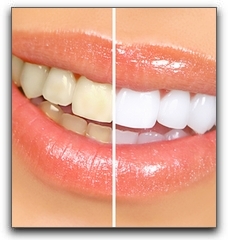 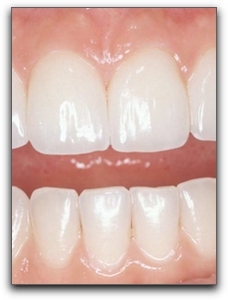 Cosmetic dentistry patients have a variety of teeth whitening options available. 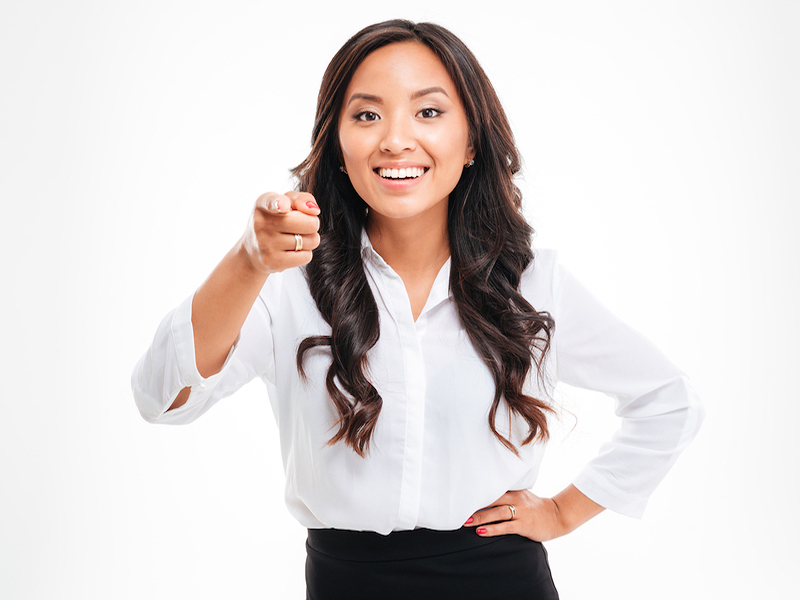 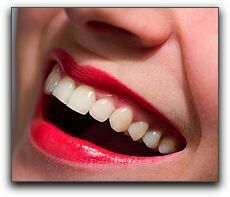 Let Vanguard Dental Group help you choose the best treatment. 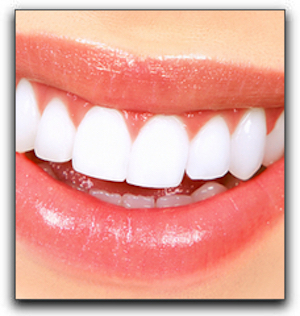 We offer cosmetic, restorative, and general dentistry services. 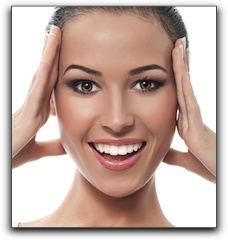 Call today for an appointment!